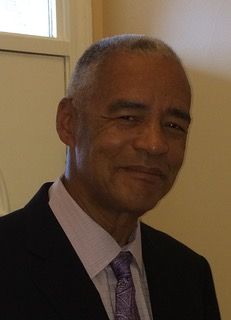 Since retiring from Ford Motor Company after a career in finance and purchasing Craig has focused on making a contribution in the non-profit and government sectors. 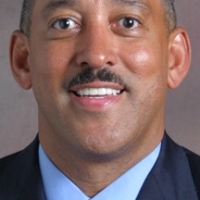 From 2007 to 2009, he was director of Business Services for the State of Michigan’s Department of Management and Budget. In 2014, he co-founded Friends of FORMA (Forging My Tomorrow), a U.S. nonprofit that raises funds to provide educational scholarships, tutoring and nutritional programs to indigenous youth in Guatemala. Craig served as a volunteer math teacher for four years with the Mercy Education Project, a GED preparation program for women in Detroit. He is a weekly volunteer with the Gleaners Mercado Food Hub in Southwest Detroit. 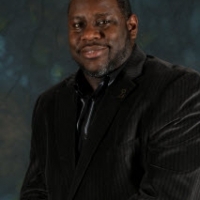 He serves as a mentor in the 100 Black Men of Greater Detroit Project Success program. He has a MBA in Finance from Southern Illinois University, a M.A. in Education from the University of Michigan, and a B.S. in Business Administration from the University of Missouri. Craig is married and the father of three sons, Jason, Rickey and Reginald. He and his wife Connie currently reside in Northville, MI.